Stunning and surreal photography of the night sky. A stunning display of the aurora borealis (northern lights). 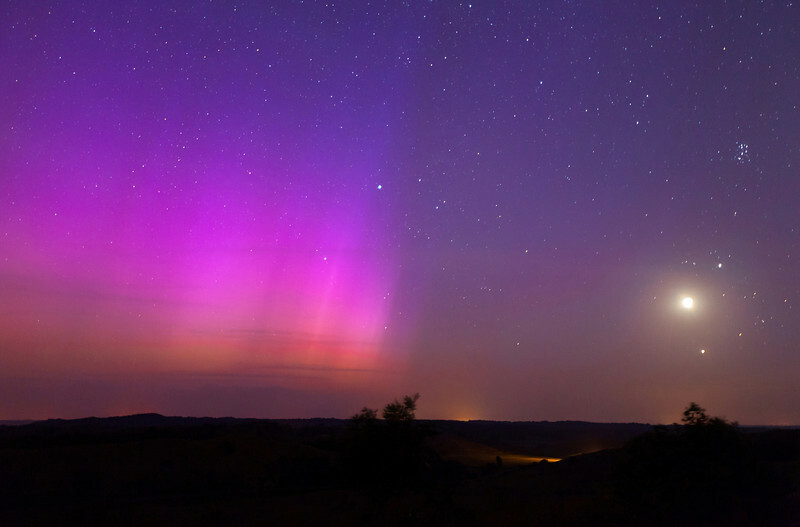 This was taken in Iowa, thus it was a shocking show to be able to see the lights so vividly this far south.